NOVA Music Theatre proudly presents the 2012 revised version of Godspell. 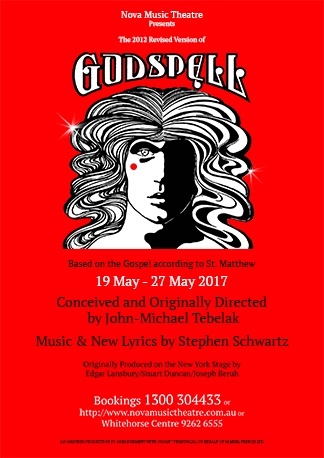 Based on the Gospel according to Matthew, Godspell is the first musical theatre offering from composer Stephen Schwartz who went on to write such well-known hits as Wicked, Pippin, and Children of Eden. 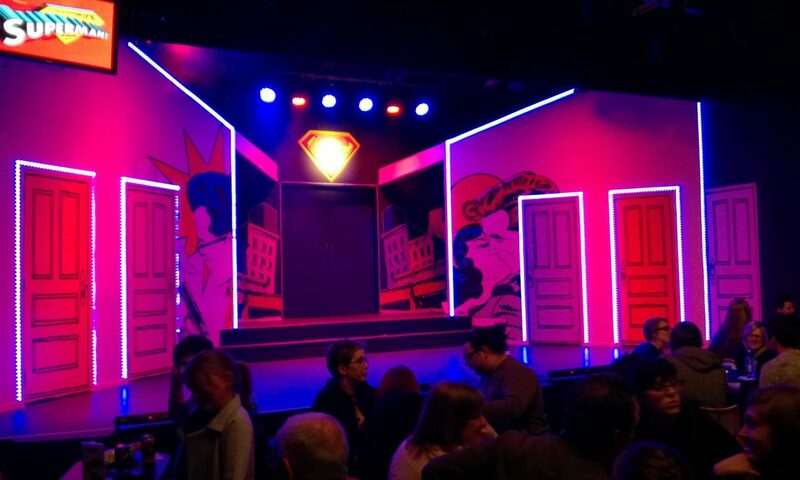 The show features a comedic troupe of eccentric players who team up with Jesus to teach his lessons in a new age through parables, games, and tomfoolery. Godspell also features the international hit, “Day by Day”.